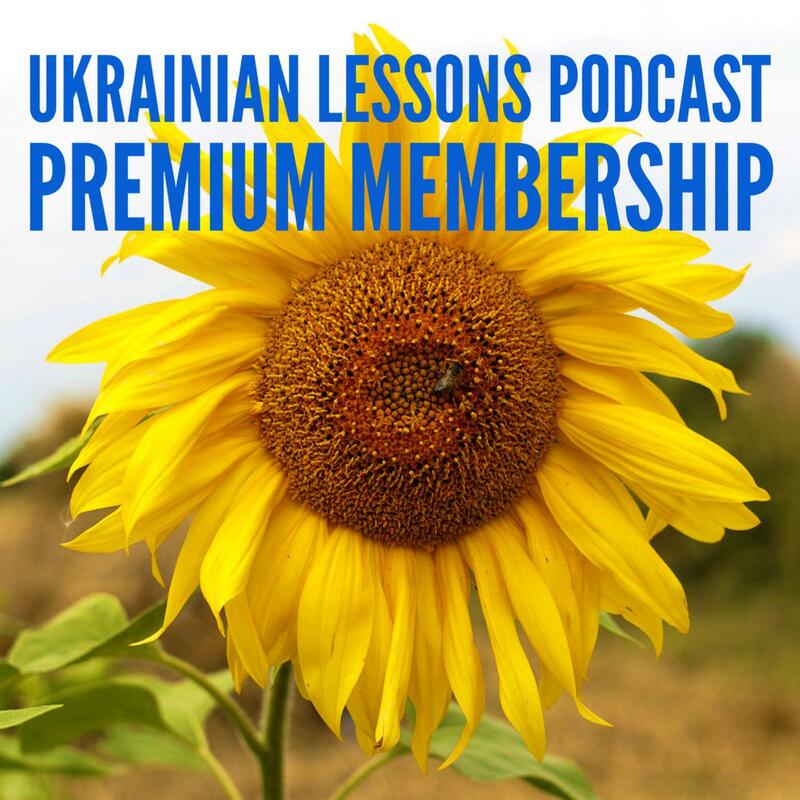 In this lesson, we are going to explore гастрономічні фестивалі – food festivals – learning and practicing the Genitive case in Ukrainian at the same time. До роботи! Let’s get to work! 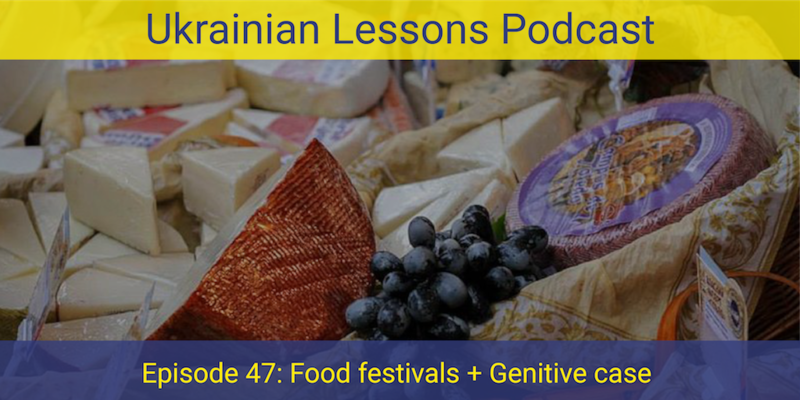 discover more food festivals in Ukraine!